This publication is the first annual report of the Tucson initiative’s advances and accomplishments to date, and is a requirement of being part of the UNESCO Creative Cities Network. However, the achievements listed here include some efforts which began prior to, and in some cases independent of, the Mayor’s Commission on Food Security, Heritage, and Economy, and the UNESCO designation. Credit must therefore be given directly to the grassroots organizations, non-profits, educational institutions and businesses which worked tirelessly toward accomplishing these advances, and not necessarily to the Commission itself nor to nascent UNESCO-related programming. Nonetheless, these efforts are consistent with the goals of the Commission and the UNESCO initiative, and worthy of celebration. 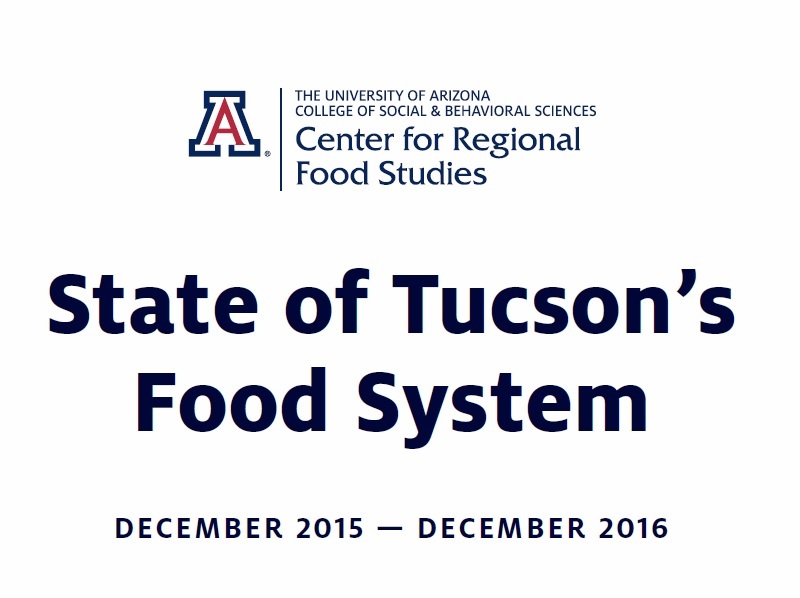 These achievements are organized into five categories, followed by currently compiled benchmarks on the state of Tucson’s food system. Most statistics are from either the 2015 or 2016 calendar year.